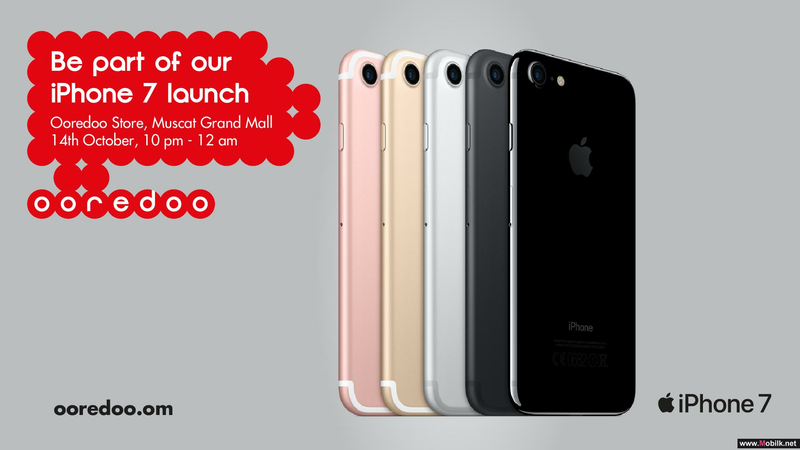 Mobilk - Ooredoo announced the launch of the iPhone XR, bringing the latest iPhone innovations to more people. 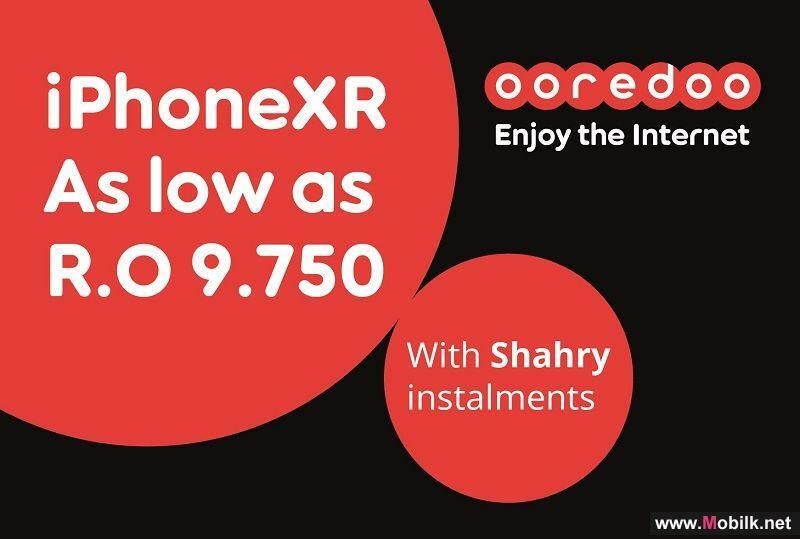 Customers can now get their iPhone XR through www.ooredoo.om or visiting the Ooredoo store closest to them. 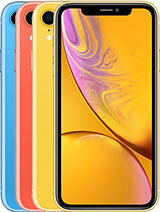 iPhone XR integrates breakthrough technologies from iPhone XS in all-screen glass and aluminium design featuring a 6.1-inch Liquid Retina display, the most advanced LCD in a smartphone, with wide colour support and True Tone for a more natural viewing experience. 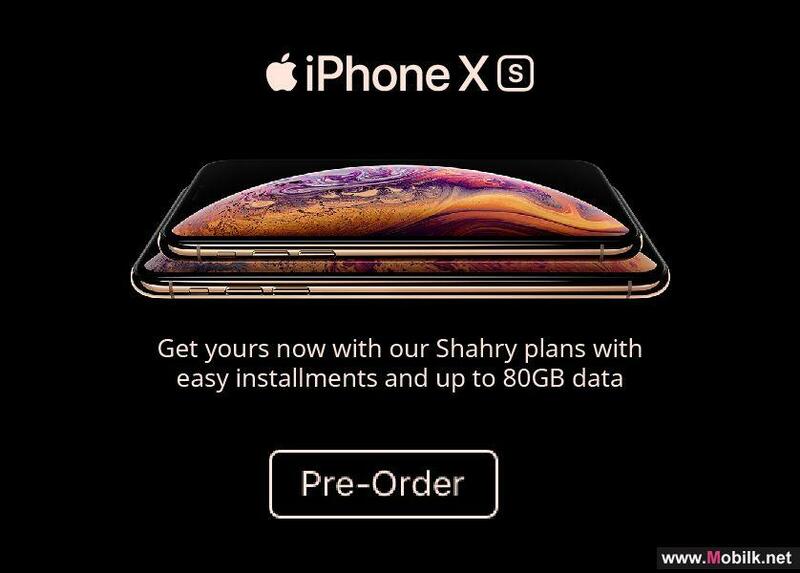 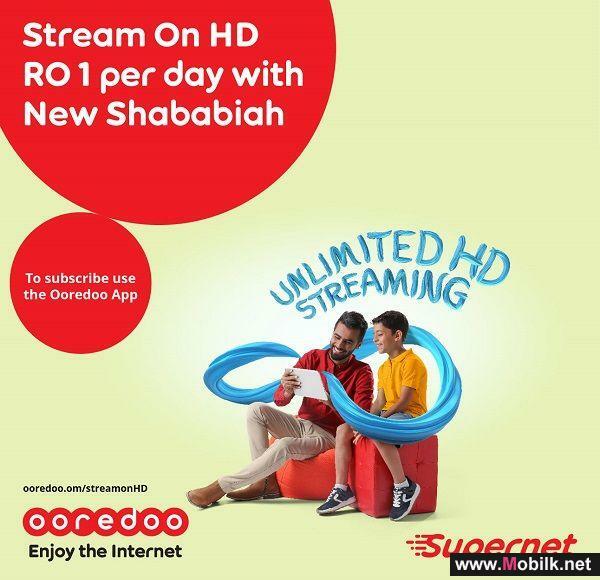 Making it even easier for everyone to enjoy the internet, Ooredoo is giving customers the opportunity to get these new iPhone XR’s on instalments with their Shahry plans. 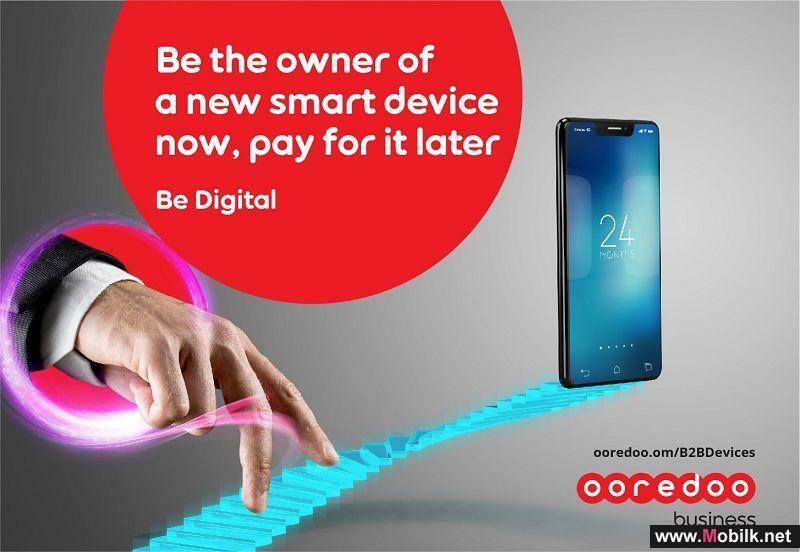 With zero down payment and easy affordable monthly payments, customers can get their hands on the phone today and enjoy up to 6,000 minutes, 80 GB and data roll over. 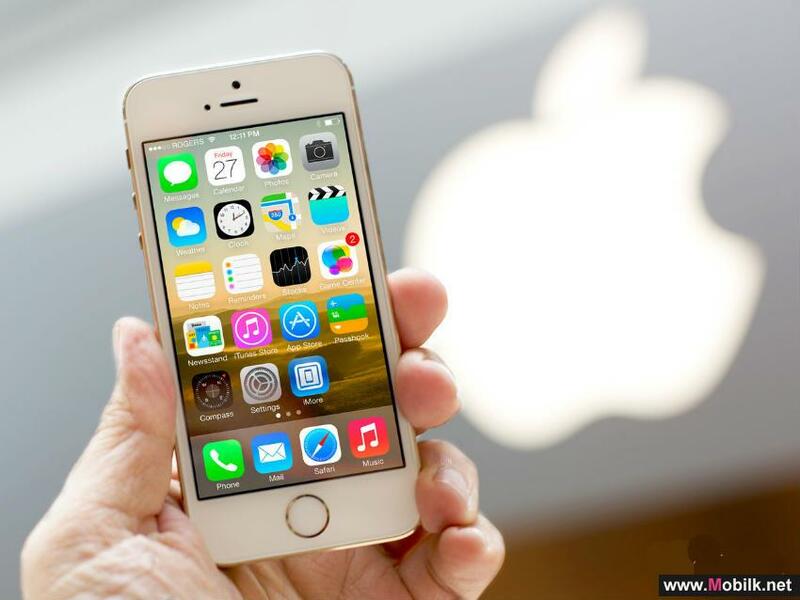 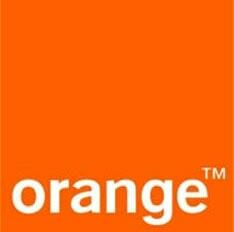 TRA Reveals Data on UAE Market Shares of Mobile Handsets,.. 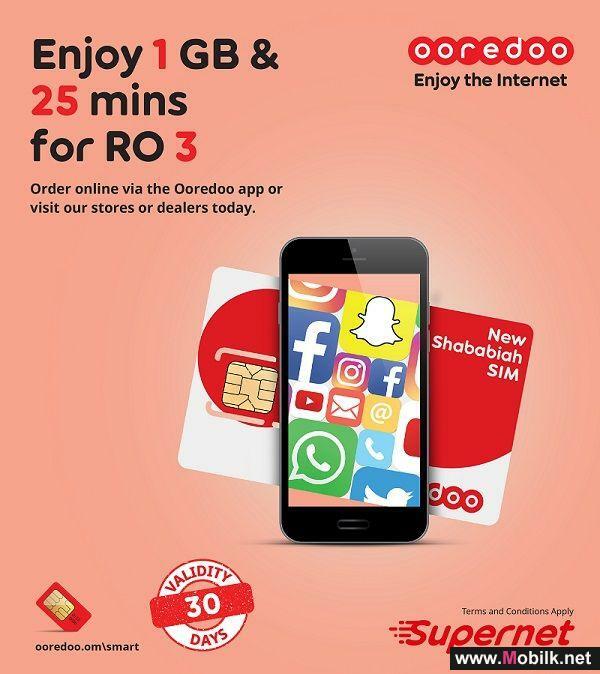 The Telecommunications Regulatory Authority (TRA) has released a report on the nation’s most popular mobile phone handsets, social networking..